Improves stability when switching tabs in the Timeline Index. 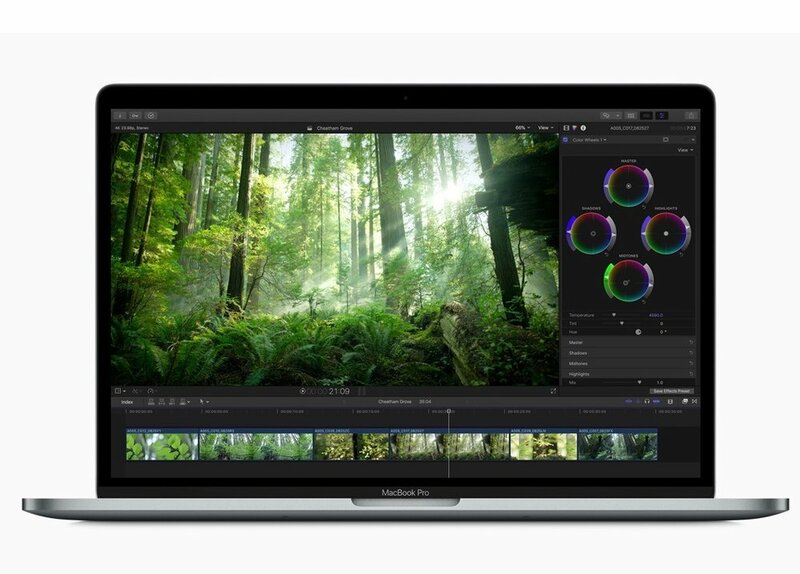 Final Cut Pro 10.4.5 is available as a free update today for existing users, and for $299.99 for new users on the Mac App Store. It requires macOS 10.13.2 or later.